Barlow’s Earthmoving Pty. Ltd. is a family owned and operated Civil Construction Company that was originally founded by Mr. Robert Barlow in 1964. Barlow’s Earthmoving is currently operated by Robert’s two sons, Jeffrey and Stewart Barlow. For over 50 years, the company has been based in the Livingstone Shire at 2816 Emu Park Road, Coorooman, QLD, 4702. We service the Central Queensland area, including Rockhampton and the surrounding areas, Yeppoon, Emu Park, and as far south as Gladstone. You can view our 50th Anniversary Video here, on Facebook. 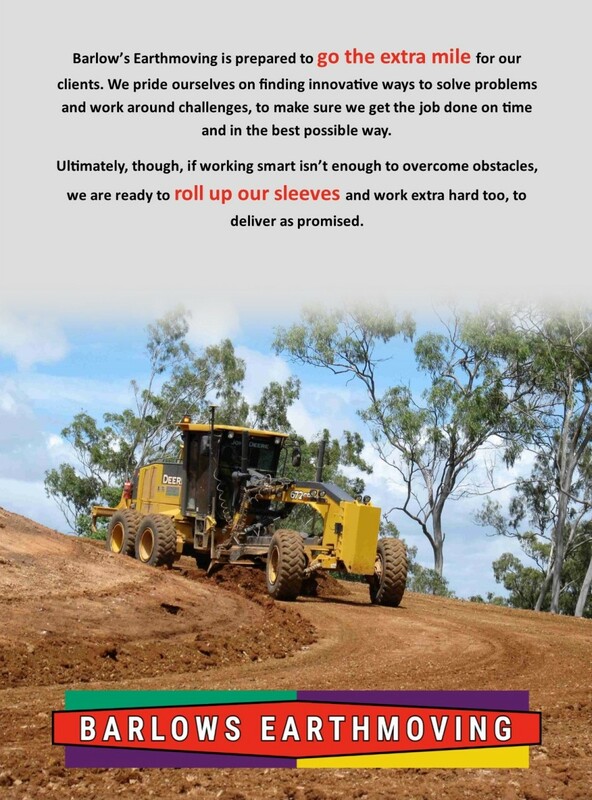 Barlow’s Earthmoving’s depth of experience spans a wide variety of projects ranging from bulk earthworks and civil contracting, to road development and sub-divisions. 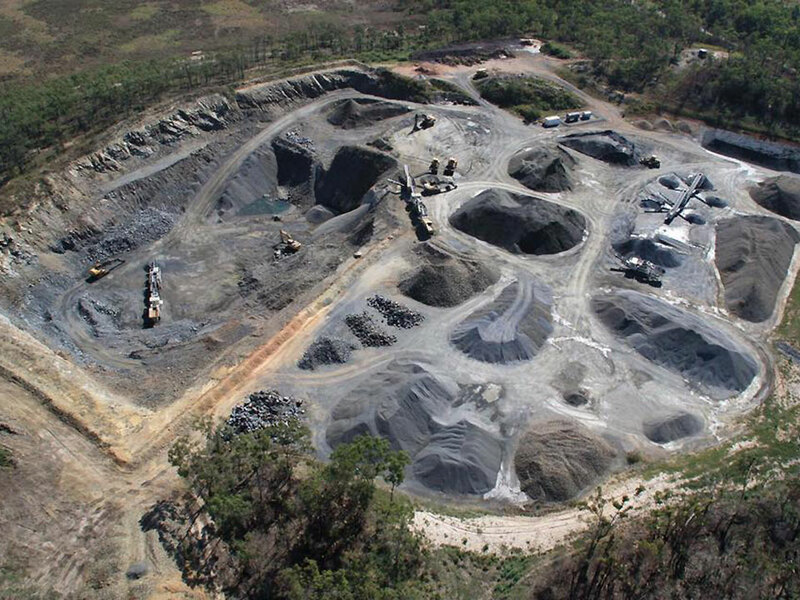 In addition to our civil construction operations, Barlow’s Earthmoving operates two quarries, located on Kinka Beach Road, Tanby, and Emu Park Road, Coorooman, which supply quality quarry products to the Capricornia Region. 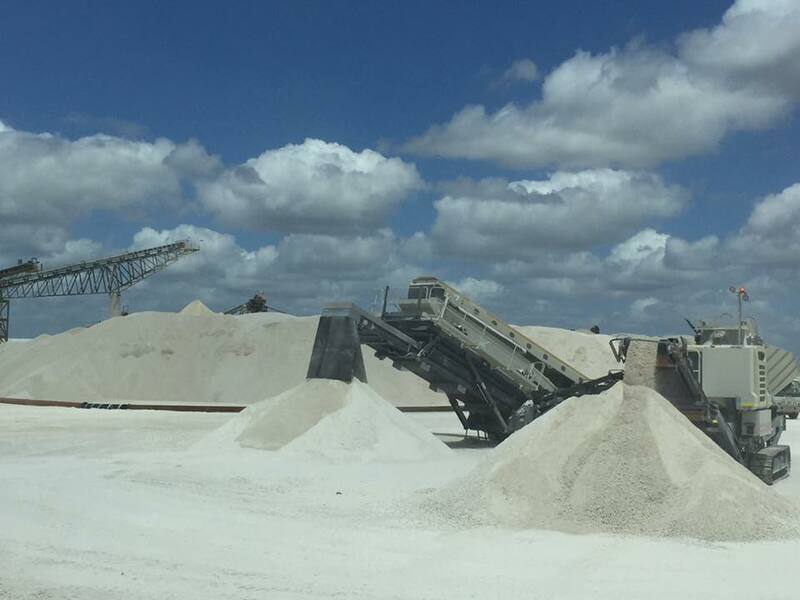 We also own and operate a comprehensive fleet of mobile crushing plant which is available for hire. 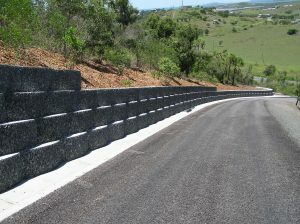 Barlow’s Earthmoving is also the sole manufacturer and supplier of Keppel and Kinka Large Mass Retaining Wall Blocks, which are produced locally, at our quarry. We have a diverse profile of clients ranging from local governments, through blue-chip mining and constructions companies, to local contractors. 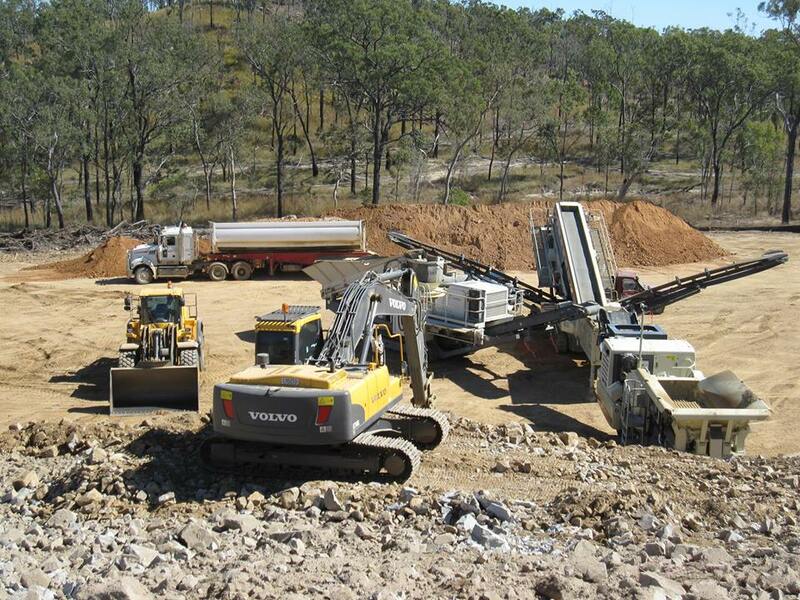 For over 30 years, Barlow’s Earthmoving has been a preferred contractor for works undertaken in the Shoal Water Bay Training Area (SWBTA) on behalf of the Defense Department. Our company is built on repeat business from our satisfied customers. At Barlow’s, we pride ourselves on employing members of the local community and, regardless of price, we strive to support local suppliers where availability permits. Barlow’s Earthmoving is built on solid family values, supported by good management practices, and a loyal team of experienced people. Our philosophy is simple. We believe in providing the best possible outcome for our clients. What we do matters.